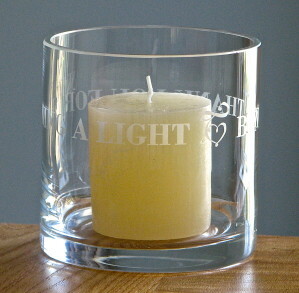 Here you will find the glass shapes we stock ready for engraving. 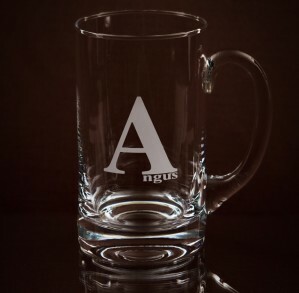 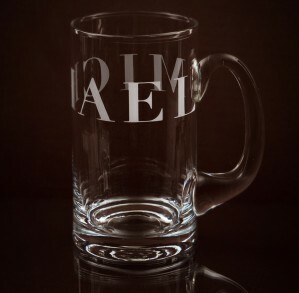 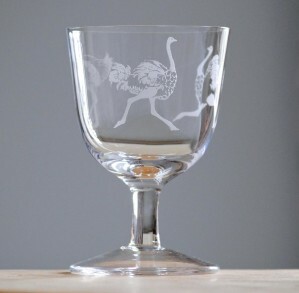 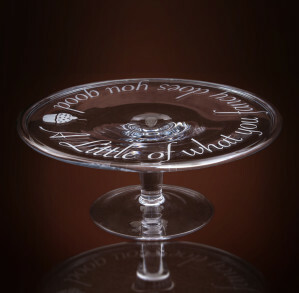 Click on the glass you like, to see the engraving options available. 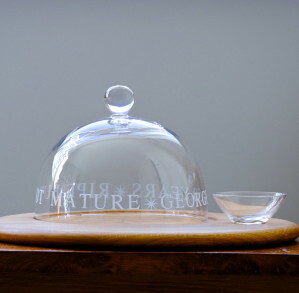 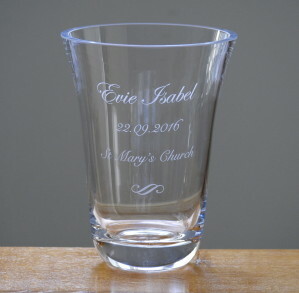 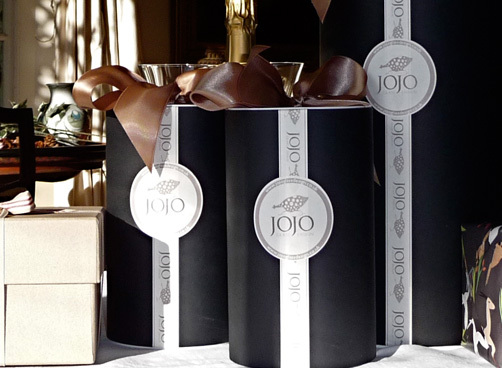 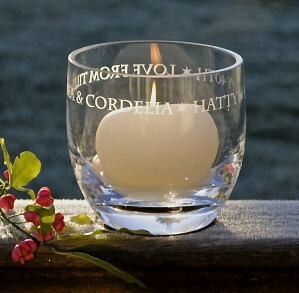 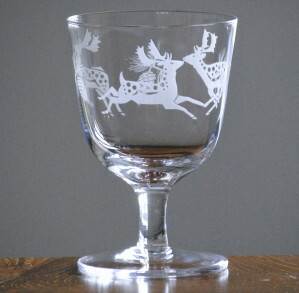 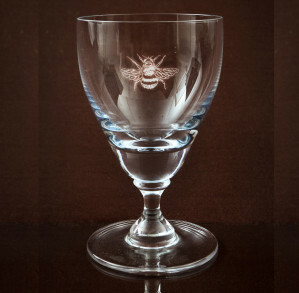 If you click on a glass but can’t find an engraving option for it that you like give us a call so we may help you.